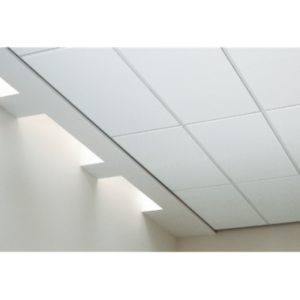 From light reflectance to sound reduction, durability to aesthetics, you’ll find the perfect panel or tile for your ceiling projects. 1200 x 600 x 15mm Square Edge With micro perforations that provide a smoother look and suitable sound absorption, these panels offer upscale appearance at a mid-range price. Olympia Micro™ ClimaPlus™ Acoustical Ceiling Panels offer high level light reflectance, mould and mildew resistance, ceiling attenuation and noise absorption, making them a perfect choice for classrooms, hotels, reception and lobby areas, restaurants and retail stores. Radar™ ClimaPlus™ Acoustical Ceiling Panels feature superior performance, meaning they contain a proprietary broad-spectrum standard formulation that inhibits the growth of mould and mildew. Medium textured with a non-directional pattern, these sag resistant panels are an optimal choice for use in schools, corridors, lobbies, offices and retail stores. 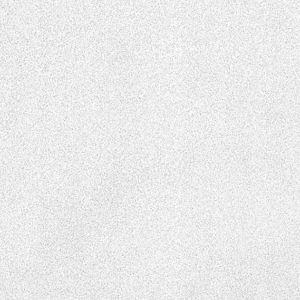 USG BORAL-RADAR 1200x600x15mm Designed with an excellent resistance to mould and mildew, these medium textured panels offer a clean, fresh look. 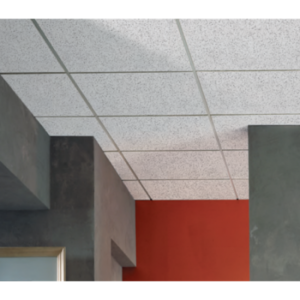 Radar™ ClimaPlus™ Acoustical Ceiling Panels feature superior performance, meaning they contain a proprietary broad-spectrum standard formulation that inhibits the growth of mould and mildew. Medium textured with a non-directional pattern, these sag resistant panels are an optimal choice for use in schools, corridors, lobbies, offices and retail stores. 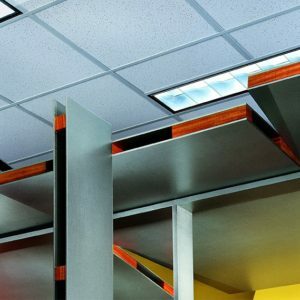 An elegant fine-fissured pattern acoustic ceiling tiles that resists sagging. 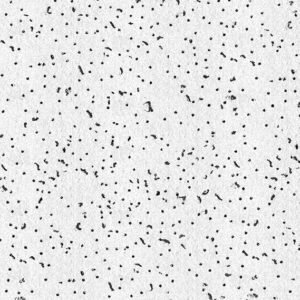 The most popular fine fissured non-directional pattern for a cleaner, whiter ceiling appearance. 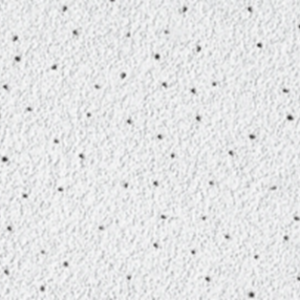 Non-directional pattern with a fresh, clean appearance offers fast, efficient installation. 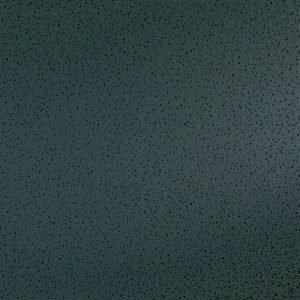 Economical, all-purpose ceiling pattern offered in many sizes.